Alpha Shop | Why Easter? All items  Why Easter? An evangelistic booklet for those who are having their first thoughts about the Christian faith, this booklet is designed to be given to all guests at an Alpha supper, during the course, at church services or events. 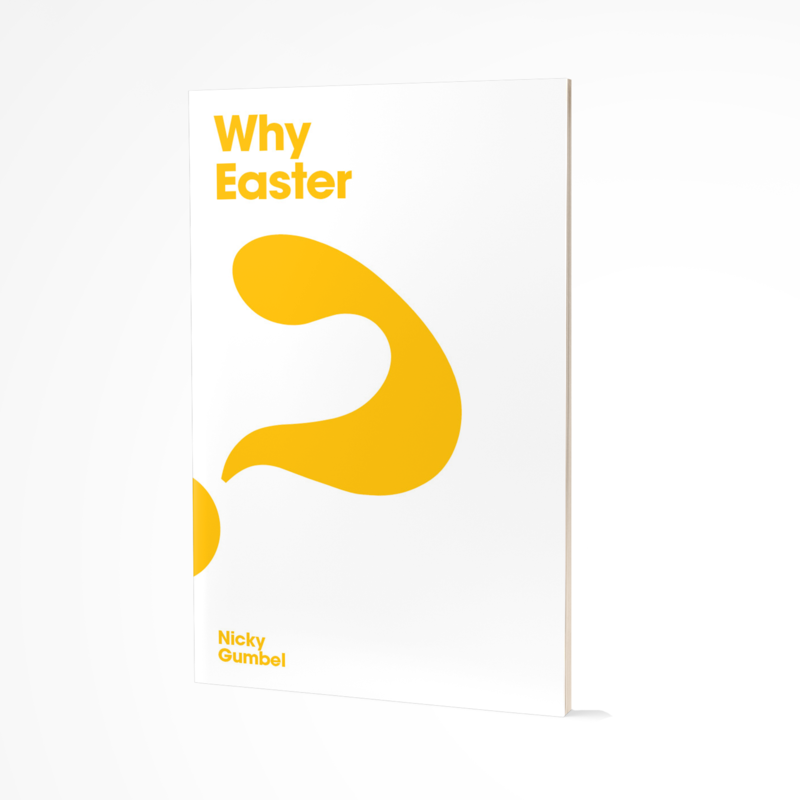 An Easter version of Why Jesus?